Gamigo Group - Trion Worlds with ArcheAge tommorrow will launch the new update for 5.3 Relics of Hiram. 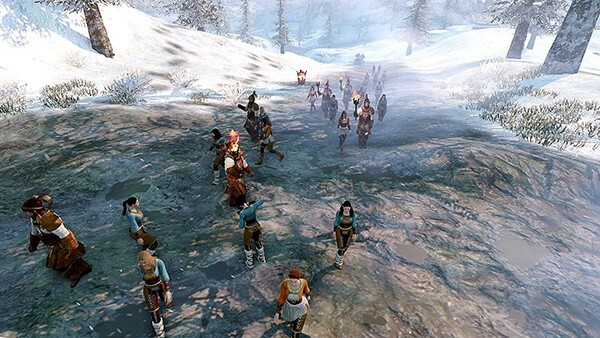 Here in F2P.comF2P.com you will have all the info about thes big update for ArcheAge 5.3 relics of Hiram follow us. 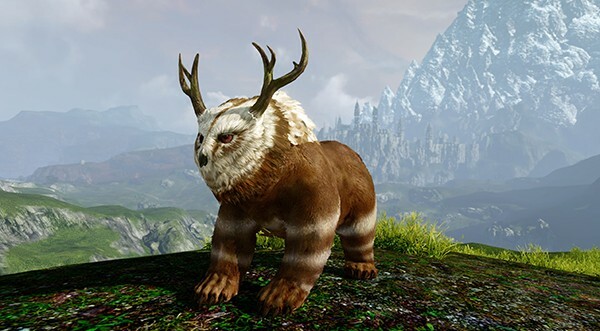 As sure you know ArcheAge is an MMORPG developed by XL Games and published in North America and Europe for Trion Worlds now Gamigo Group.